To get ready for your tax appointment, we use tax organizers to help us identify missing tax deductions and get you more organized before your appointment. We update the tax organizer annually to make sure you are compliant with the latest tax law changes. 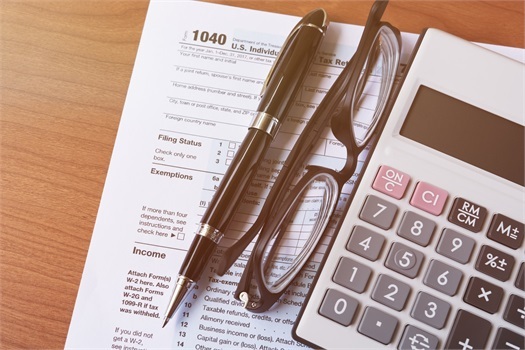 The 2018 individual tax organizer is provided in three configurations to assist you in collecting relevant tax information needed to properly prepare your tax return. Access any of the three versions by double-clicking on the underlined title links below. The organizers can be downloaded to your computer where you can fill and save the information until you have completed collecting all of your information. After you have completed it, please forward the organizer (printed or digitally) to our office for immediate service. If you have an office appointment, you can print it out and bring it with you to the meeting. A word of caution: you can fill the organizers online and print them out. However, if you close the file, your data will not be saved unless the form is saved to your computer. Download Our Tax Organizers Today!